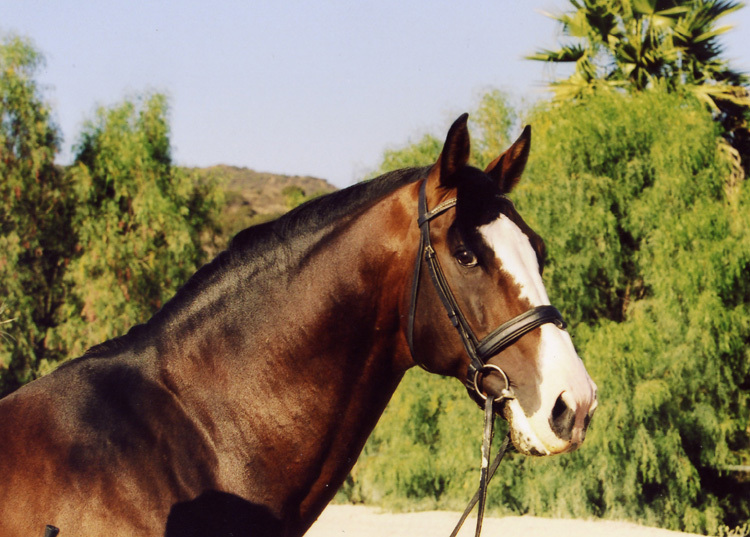 We are International Equine Brokers that represent sellers and buyers of Dressage Horses in the USA and Abroad. It is not so unlike a Real Estate Broker, who because they are in the market , may know about some great opportunities, or have connections to make it easier to find what you are looking for. Olympic Riders of many countries, Coaches and successful Breeders are among the myriad of contacts. Click here for some of the horses we have sold.